We encourage entrepreneurship to rural women by extending differential financial solutions and enable them to invest for growth in their business. This is implemented by the means of an accessible micro credit at one of lowest interest rate in the country. These micro-loans are meted out to the rural women customers individually, organised in groups of 5-12 people with each member of the group providing credit guarantee for the other members. We render financial literacy to educate our clients about the basics of budget management and explain complex banking procedures. Svatantra is one the leading institution to retain 100% cashless disbursement from day one. We assist clients open bank accounts and disburse loans directly, thereby ensure that these accounts are utilised. This way, not only do the clients gain more confidence in banking activities, but are also benefitted from earning an interest on their savings. Our Product offering is tailored to suit client needs which is delivered to them in the most efficient manner through innovative processes. Currently, we offer the following products. Company Limited to cover its customer and their spouses under group term life Insurance. 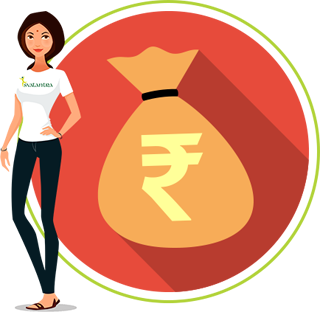 Offer affordable mediclam in collaboration with Religare Health Insurance. Under the claim the client and family members are provided with cashless in-patient treatment at network hospitals. The mediclaim protects the client from high indebtness due to sudden hospitalization. -Mediclaim is optional (Voluntary) as per the request of the client. -For all the loans amounting to more than Rs. 25,000/- the tenure is 24 months. Field officers create groups of 5-12 people called ‘Svatantra Sahayatah Samooh’. Conduct workshops on financial literacy to help develop money management skills. Detailed application process to shortlist potential customers. 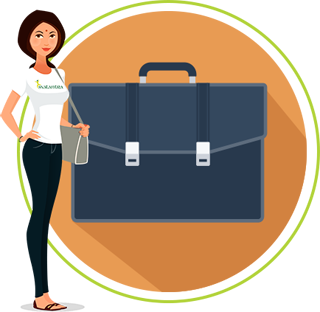 Receive repayment of loans at regular intervals with interest. Track the utilisation of loans and offer timely guidance. We encourage our customers in particular women to expand their existing business or even start a new business. Our loans are designed to meet a variety of needs such as fulfilling their working capital requirements, making capital expenditure and even providing start-up capital for new businesses. 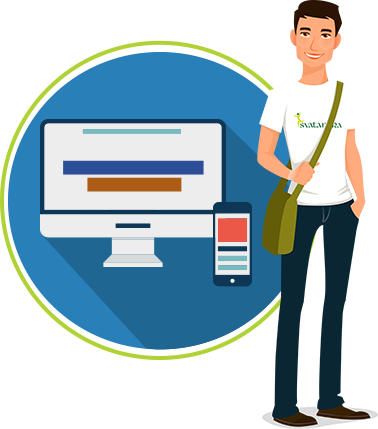 Though the company gives immense importance to human touch, we also believe as a fintech microfinance company our technology adaption should be at a rapid speed. We were an early adopter of AADHAR (optional), which helped us in obtaining credit scores of our potential clients in seconds. Our technology enhanced customer experience, business profitability and product portfolio, in manifold. Company uses an end-to-end mobile app called Saathi, this app helps the team to carry-out process by using a smartphone or a tablet – right from identifying potential locations for expansion to processing customer information, and across the loan disbursement and collection cycle. Technology has eased the business process at a granular level, today team access real-time data on remote customers, with an overall reduction in the turnaround time (TAT) and ultimately reduce our business risk and boosts yields.